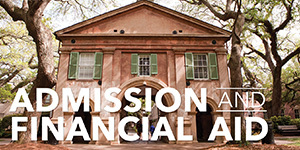 The College of Charleston’s First Year Impact Program is designed to assist you in creating a solid foundation on which you can build to reach your academic goals and earn your degree. The program provides clear expectations and recommendations based on a comprehensive review of successful students. 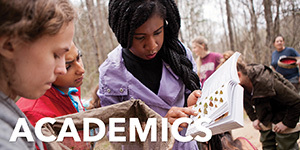 The Program provides a collaborative campus-wide support network coordinated by the Center for Academic Performance and Persistence. Complete 24 credits at the College with a 2.0 GPA in the first two major semesters. 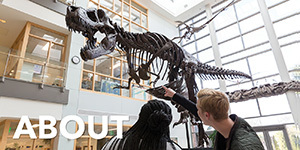 Students are encouraged to enroll in 15-16 credit hours per term and may withdraw from only one course a semester. Students may not enroll in more than 16 credit hours per semester. Enroll in a First Year Experience (FYE) Seminar or Learning Community in the first semester. Work with a Peer Academic Coach (PAC) over the course of their learning contract. The format of this interaction in the second semester will depend on each student’s academic performance in the first semester. Meet with an academic advisor at least twice each semester. Earn a 2.0 and above in the first semester will have their requirements revised in the second semester. Not work more than 15 hours per week. We further recommend that students seek on-campus employment. Complete the English requirement in the first year. 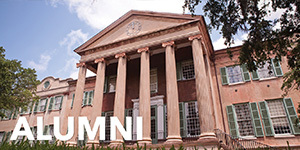 Students who are unable to meet the requirements stipulated in the Learning Contract will need to earn at least 30 credit hours at another institution before returning to the College of Charleston. 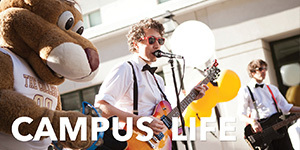 This program strives to provide a solid foundation for your college experience through clear expectations and connections to valuable campus support services. 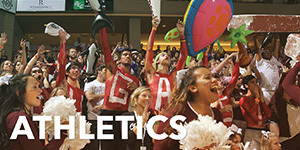 Choose to attend the College of Charleston and take advantage of this unique plan designed to provide intentional support and personal connections. The Center for Academic Performance and Persistence encourages all students to visit us to check in, seek support, and receive referrals to a campus-wide network of resources and support services offered to address the various needs of students admitted on a learning contract.